The registration for the Fall semester (September to January) is now open. 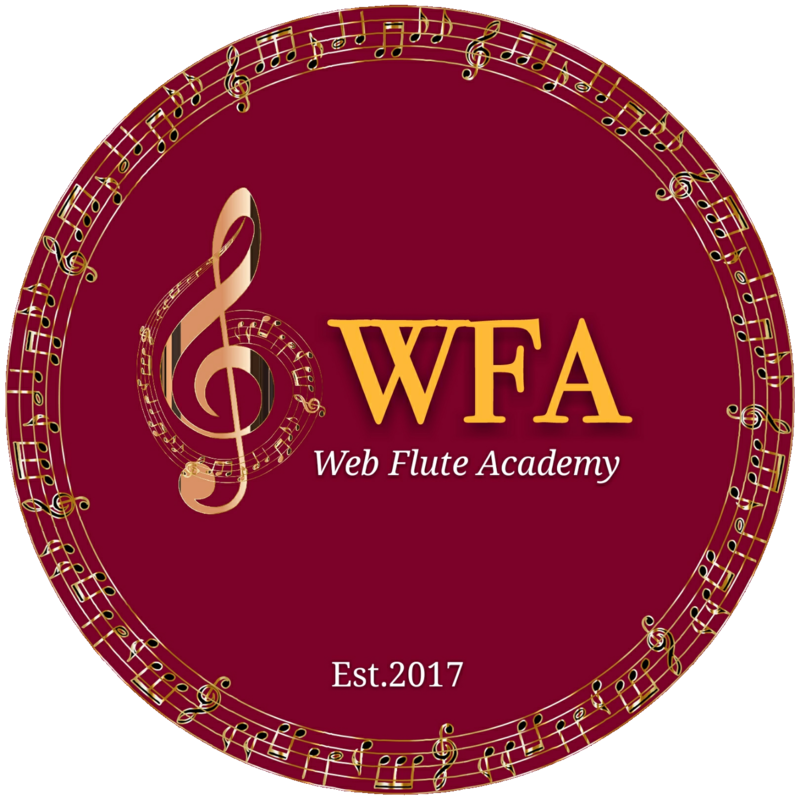 Besides individual flute lessons I offer Music Theory Course and Chamber Music Course. If you want to reserve time for the next year, please, do not wait, register now. I look forward to continue seeing you and building your solid flute playing skills and have fun at our recitals!